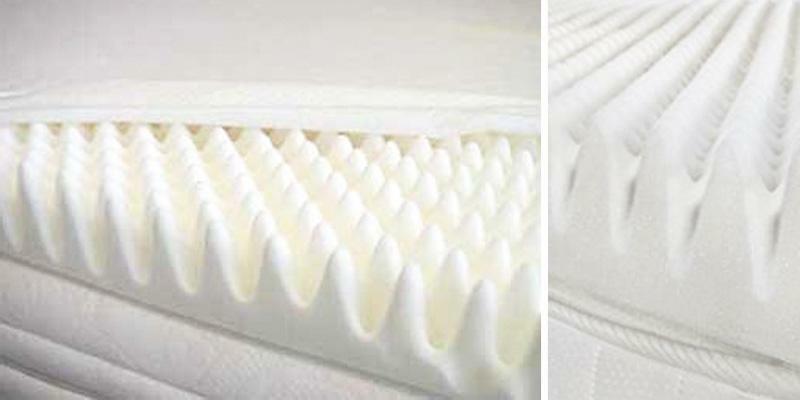 The thickness of this mattress topper allows using it either on an existing mattress or separately. You might feel somewhat hot sleeping on this mattress in summer. 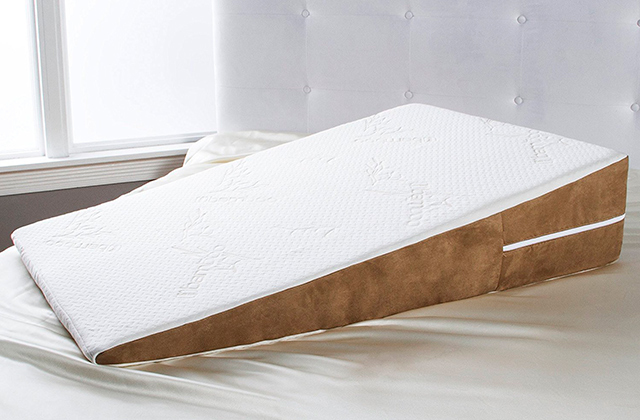 This mattress topper was created to make your sleeping place as comfortable as possible. It guarantees an even weight distribution and, thus, total relaxation. The unique egg shell shape of the mattress topper delivers a massaging effect, improving blood circulation in your body. An additional topper protector is required. It's a truly unique mattress topper that will keep your back in the most comfortable position. You will always feel upbeat after sleeping on this bed topper. The Bodymould mattress topper is easily stored in a box and requires little place. The model comes with a cover that protects it from dust and stains. It's recommended to air the topper to get rid of smell. The Bodymould topper offers a great price to quality ratio. 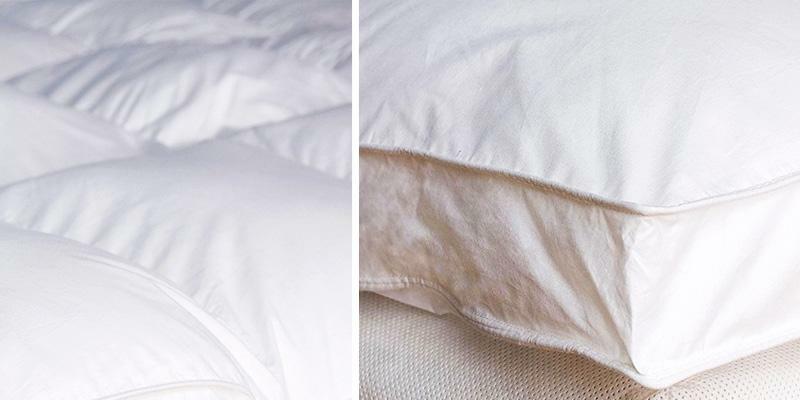 If your bed mattress is already too old, don't throw it away - use this topper instead! The bed topper has no cover, so it doesn't move on a mattress. Having a medium thickness, this mattress topper is suitable for beds of any height. Some customers don't like a bit yellowish colour of the bed topper. 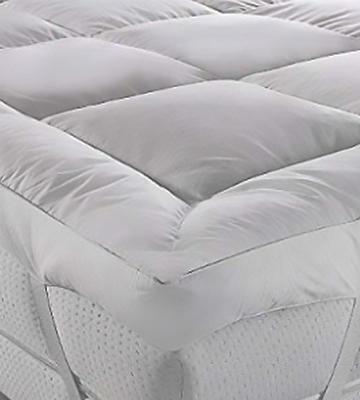 The Southern Foam mattress topper boasts amazing pressure relieving capabilities. A nice choice for people who value comfort! 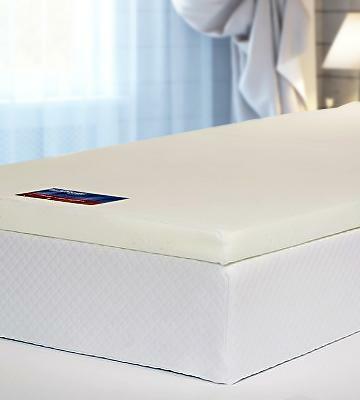 There are 4 elastic straps on the corners of the topper that allow you to secure it tightly on a mattress. The stitched texture ensures an equal spreading of the filling. The topper sags when you lie on it since there is no memory effect. It's a great light and soft topper that will add comfort to the mattress of your bed. Totally hypoallergic and even machine washable! 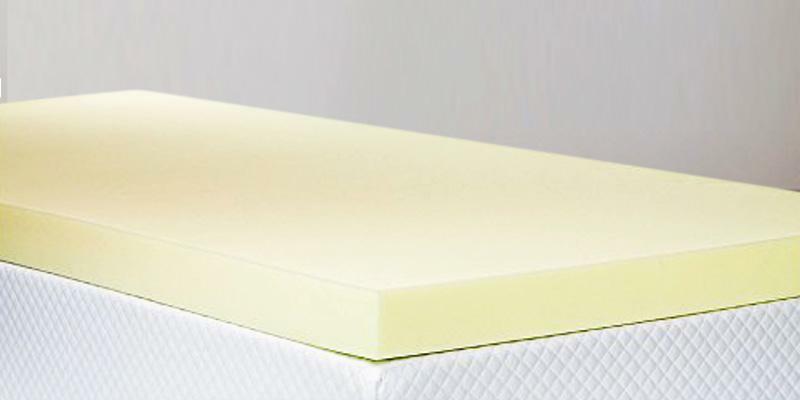 Polyurethane mattress toppers are affordable and can have any thickness - some models are thin whereas others are quite thick. These mattress toppers allow you to make your bed a highly comfortable sleeping place. This Bodymould 4'' model is certainly a win-win choice! 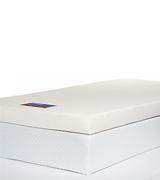 The mattress topper is fairly thick and has a medium density, ensuring great orthopedic properties. The viscoelastic material the mattress topper is made of has a fine-porous texture that conforms to the shape of your body and 'memorises' it, providing an even weight distribution. Therefore, this mattress topper guarantees the highest level of comfort. The topper is 10 cm thick, so you can either place it on a mattress for making the sleeping place as comfortable as possible or as a separate mattress. The Bodymould 4'' is perfectly suitable for aching joints and bad backs. Of course, people without such problems will find this topper highly convenient too! In all, if you wish to enjoy a truly relaxing sleep, this mattress topper will certainly come in handy. 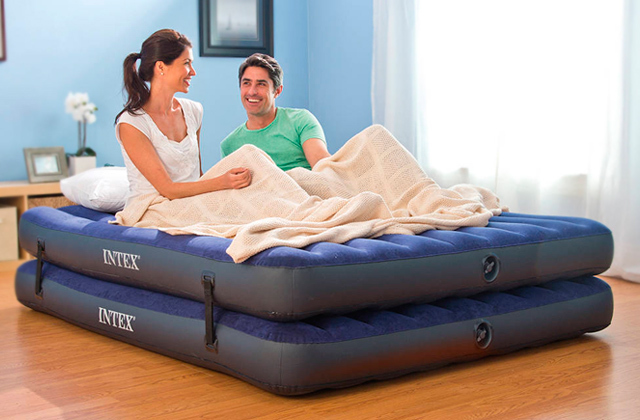 For even higher comfort, think of using a gel mattress topper. Do not feel comfortable sleeping on your old bed mattress? There is no need to throw it away and spend money on a new one! 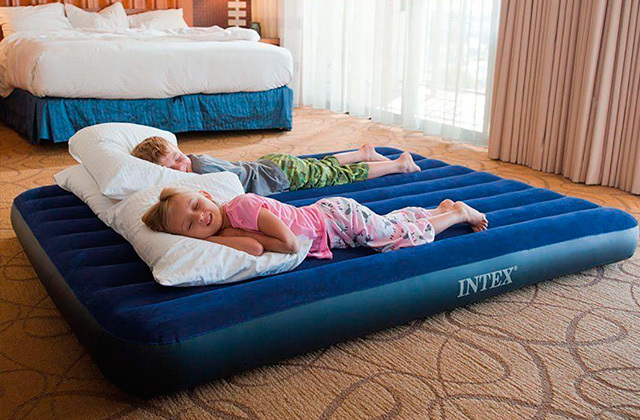 A topper will help you enjoy your sleep regardless of a bed mattress. We could not make a shortlist of the best mattress toppers without this Littens model. It is made of polyurethane with a memory effect but there is something that makes this item truly unique - a revolutionary egg shell profile. Needless to mention, the mattress topper provides an even body weight distribution. No parts of your body are under pressure and you can fully relax during your sleep. The egg shell profile creates a certain massaging effect, improving your blood circulation. Moreover, such profile makes the mattress topper more breathable than its competitors. Therefore, you will not feel too hot in summer or too cold in winter. The model is made of hypoallergic material, which means you can sleep on it without fear even if you are allergic to something. Also, we would like to remind you that dust mites cannot live in polyurethane. 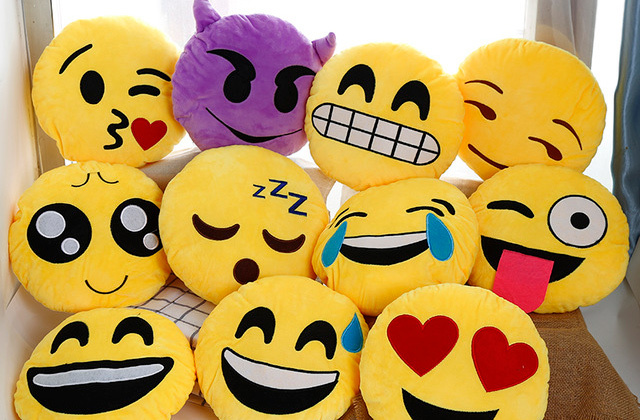 A fantastic bed topper for adults and children! If you are going to have a baby, make sure to read about baby cribs. 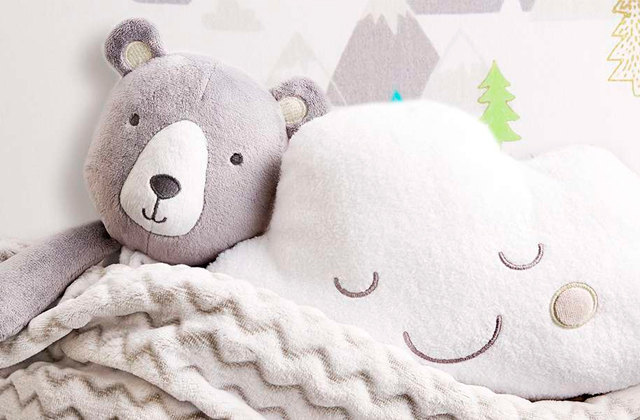 A sound sleep is particularly important for babies, so create the most comfortable conditions for your little one. It's known that bed mattresses (particularly those having springs) tend to lose their elasticity and, as a result, become fairly uncomfortable for people who sleep on them. In this case, getting a bed topper is literally a must! You will not need to buy a new bed mattress, which means you will save money. The topper will make an old mattress highly convenient once again. Also, what if you have bought a new bed but its mattress does not feel comfortable enough for you? The Bodymould bed topper is the best solution to this problem! This item provides an optimal price to quality ratio. The bed topper is made of soft-feel polyurethane foam with a memory effect. Not only is the topper durable, it also evenly distributes your body weight, reducing back pain. 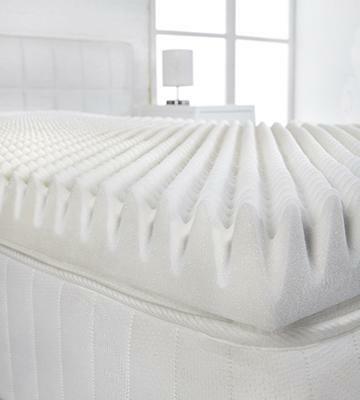 The foam conforms to the shape of your body and makes sleeping on the topper a real pleasure. 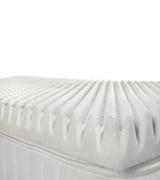 The mattress topper is hypoallergic and resistant to mould, so both adults and children can sleep on it. And if you stain the topper, just remove a cover and wash it in a washing machine. It's so simple! There is another way to upgrade your bed mattress - to use a latex mattress topper. The quality of your sleep makes a major impact on your performance at work and in sports. You are unlikely to enjoy your day after a night of insomnia... And if the mattress on your bed is uncomfortable and rigid, you will not be able to fully enjoy sleeping on it. The solution is simple - either buy a new bed (and spend quite a lot of money!) or get a bed topper. 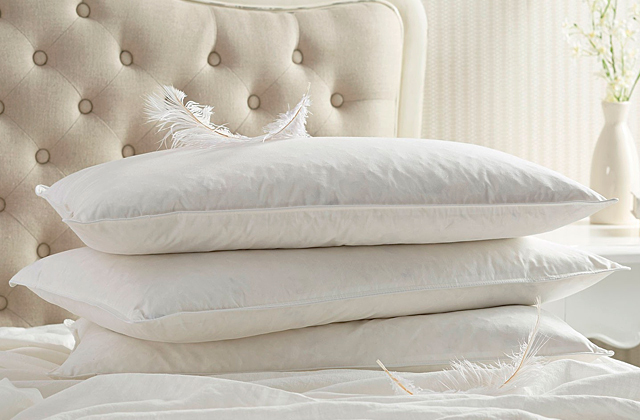 This Southern Foam mattress topper will turn any bed into the cosiest place in your house or flat. The model has a medium thickness (7.5 cm), so it does not matter how high your bed or mattress is. The topper is made of polyurethane known for its amazing pressure relieving capabilities and memory effect. The bed mattress will be perfect for people suffering from back pain, aching joints, neck pain, etc. The material of this topper conforms to the shape of your body and keeps your backbone in the most convenient position. As for maintenance, this bed topper comes with or without a cover, so the decision whether to pay for it or not is up to you. And the final recommendation: when you unpack the topper and place it on the mattress, leave it for 24 hours for reaching its full size. If you suffer from back or neck pain, make sure to read about body massagers. The choice of a mattress topper requires a careful consideration. It's important to know where exactly you plan to use it, who will sleep on it (you or your kids, for example), etc. If you need a soft hypoallergic mattress, this Rejuvopedic Microfibre mattress topper is certainly a great pick. This model has lots of advantages that make it popular with thousands of buyers. First of all, this topper protects a mattress from dust and dirt. The upper side of the topper is made of microfiber which is fully hypoallergic and provides an effective ventilation. 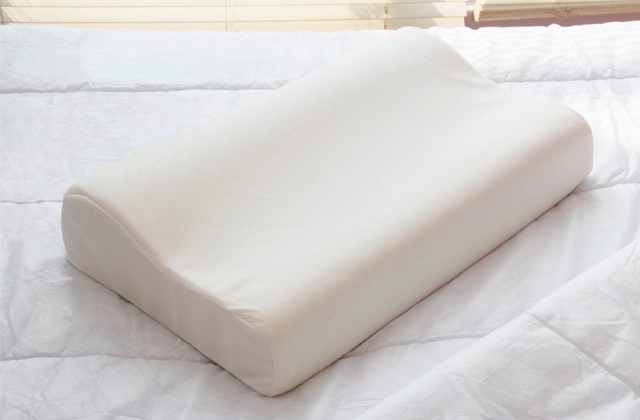 Therefore, this mattress topper can be used in summer and in winter equally well. The texture of the topper is very pleasant to the touch and not slippery at all. 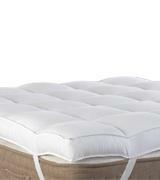 Moreover, the Rejuvopedic Microfibre is stitched, so the filling will never move from one part of the topper to another. Be sure that your body weight will be distributed evenly, so your nap will always be healthy. Some people don't like mattress toppers, thinking they require too much care. But it is not about this Rejuvopedic bed topper! If it gets too stained, just wash it in a washing machine; but choose a delicate mode and the temperature no higher than 40° Celsius. Some toppers start moving on mattresses but we would like to say this will never happen to this one since it has 4 straps (1 in each corner) that secure it on any mattress. As you can see, this mattress topper is certainly one of the best choices for your bedroom. To maximise the quality of your sleep, we recommend you to consider getting a body pillow. All people spend at least 1/3 of their lives sleeping. For a comfortable reviving sleep, we need a high-quality orthopedic mattress. And usually, it is pretty expensive. But what if your favourite mattress becomes saggy and you do not like it anymore? Or, maybe, you need to level the surface of your couch that serves as a bed. In this case, consider buying mattress toppers. In fact, mattress toppers look like small mattresses and often have similar functions, but still they belong to a different group of products. They are much thinner than conventional mattresses and they cannot replace an ordinary mattress. However, a mattress topper is a great way to upgrade the quality of your bed, hide some drawbacks and add a cushioning effect to your couch. Our review will focus on the key parameters you need to consider while choosing your best mattress topper. If you are looking for a new bed, make sure to read about folding beds and trundle beds. Today, we can find a variety of mattress toppers made of natural materials, synthetic, latex, etc. Natural toppers are considered to be the healthiest as they consist of eco-friendly materials such as silk, cotton, and wool. These products are the best options for highly allergic individuals, though such mattress toppers are not durable. Meanwhile, synthetic mattress toppers boast high durability and high performance. 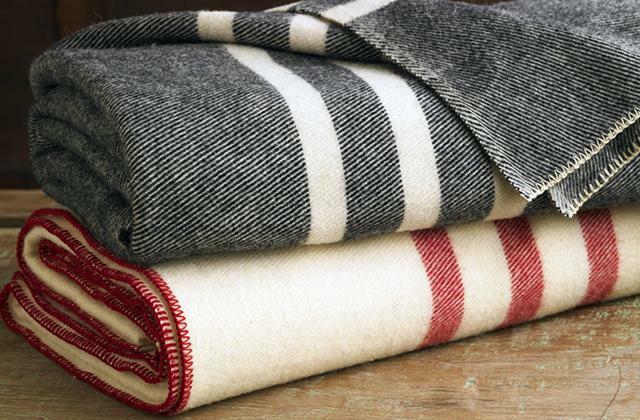 Besides, they are more hygienic as they do not contain organic materials and are resistant to moth and dust mites. 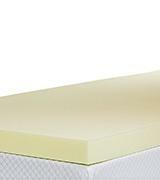 Latex mattress toppers are usually the most expensive and at the same time the most durable. They feature a light memory effect and can contain both synthetic and natural materials. Additionally, there are combined mattress toppers represented by the most popular memory foam models. Commonly, manufacturers combine different materials to get the necessary mattress topper qualities. 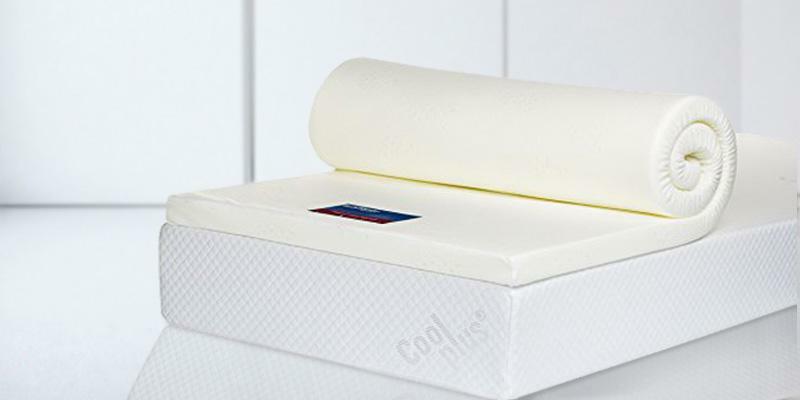 Major features of mattress topper include a temperature-regulating effect, a softening or hardening effect, waterproof and supportive properties. The firmness of a mattress topper depends on its density and falls into three categories for individual user choice: soft, medium, and firm. 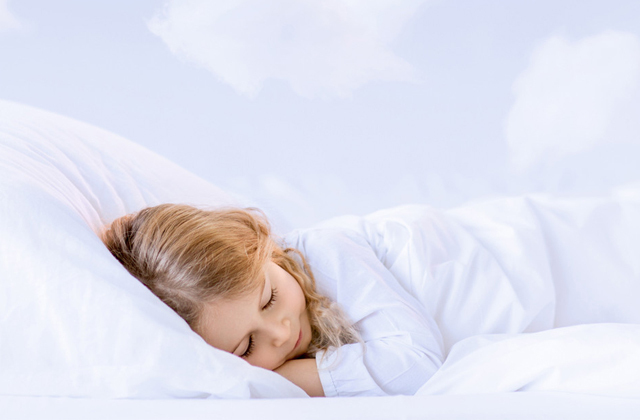 Manufacturers use latex, cotton, coconut fiber or memory foam to make mattress topper denser. 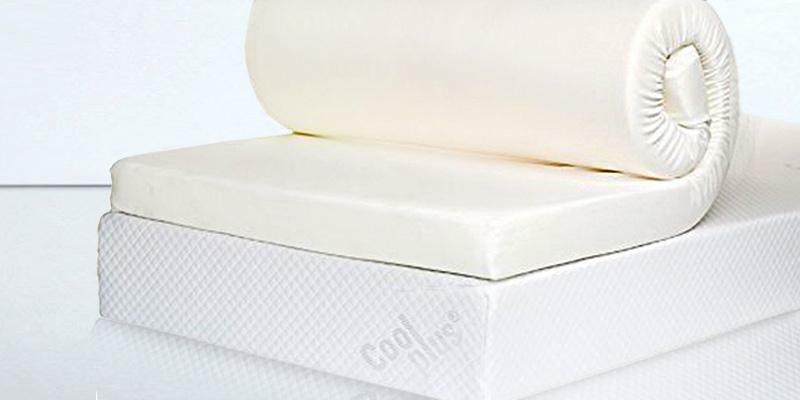 Latex mattress toppers may seem soft but still they become pretty firm under your body weight. Such toppers will suit to rejuvenate your sagging couch or enhance an old mattress. 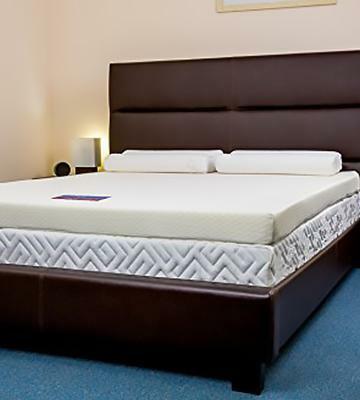 Memory foam toppers or traditional foam toppers, synthetic latex toppers and toppers with a wool layer belong to soft mattress toppers. As for the dimensions, the mattress toppers are available in a variety of different sizes: Single - 190 x 90 cm, Small Double - 190 x 120 cm, Double - 190 x 135 cm, King - 200 x 150 cm, Super King - 200 x 180 cm, and others. The usability of mattress toppers is mainly determined by the material they are made of. Natural mattress toppers are air permeable and convenient for summer. But at the same time, they are not waterproof and will not fit into a child's bed. Memory foam mattress toppers have an excellent supportive effect for distributing your body weight. Meanwhile, they are temperature sensitive and you may feel hot at night. 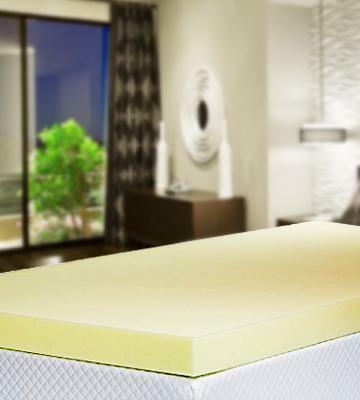 Latex mattress toppers are usually waterproof and feature ventilation holes for improved air circulation. Today, you can find a variety of mattress topper sizes on the market from 2.5 cm (Twin size) to 10 cm (King size). Hence, you will surely find the best mattress topper that will satisfy all your needs and requirements! 1. The Complete Guide to Buying a Mattress Topper, eBay. January 15, 2016. 2. L. Sefcik How to Choose a Memory Foam Mattress Topper, Overstock. 3. Michelle Ullman What's the Best Mattress Topper? About. August 8, 2016. 4. Ben Slater Best mattress topper brands, Which? 5. How to Buy a Memory Foam Mattress, wikiHow.